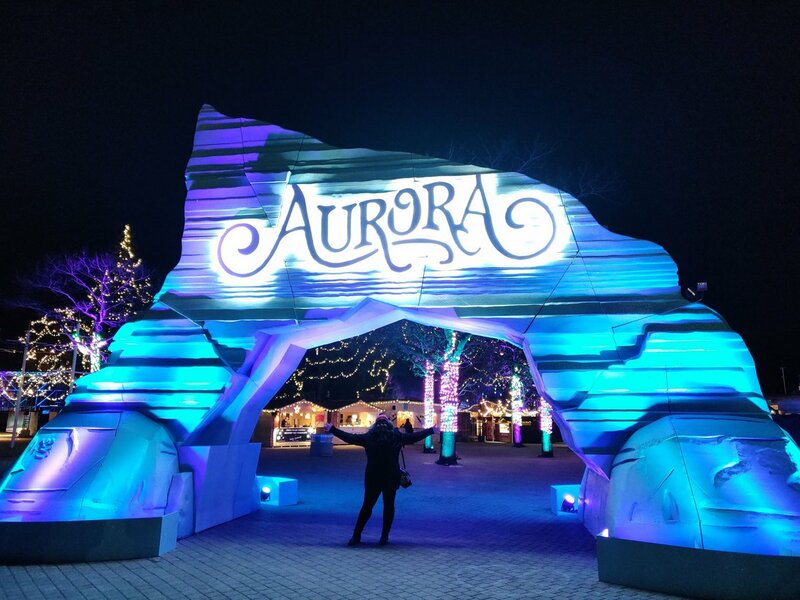 Exploring the Aurora Winter Festival and a giveaway! 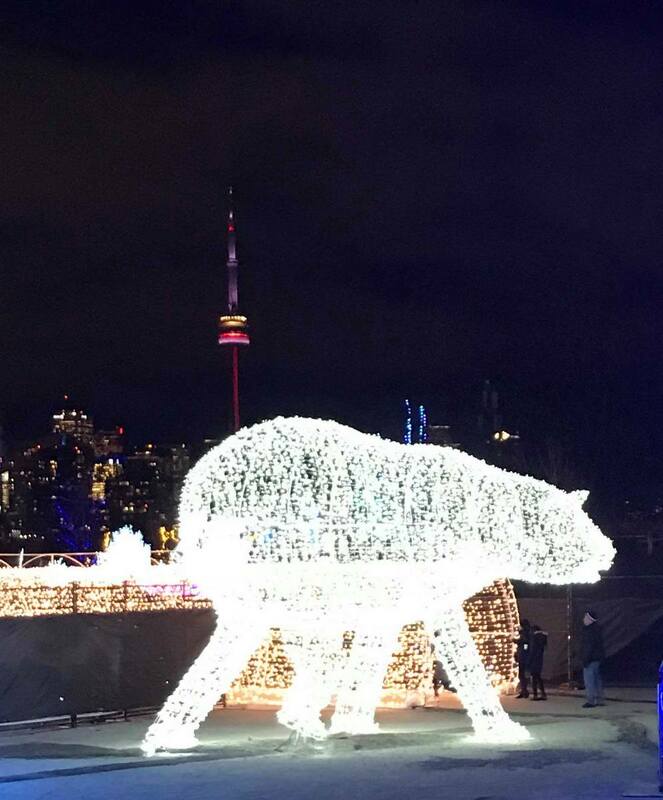 The Aurora Winter Festival has blown into Ontario Place, filling it with holiday magic. 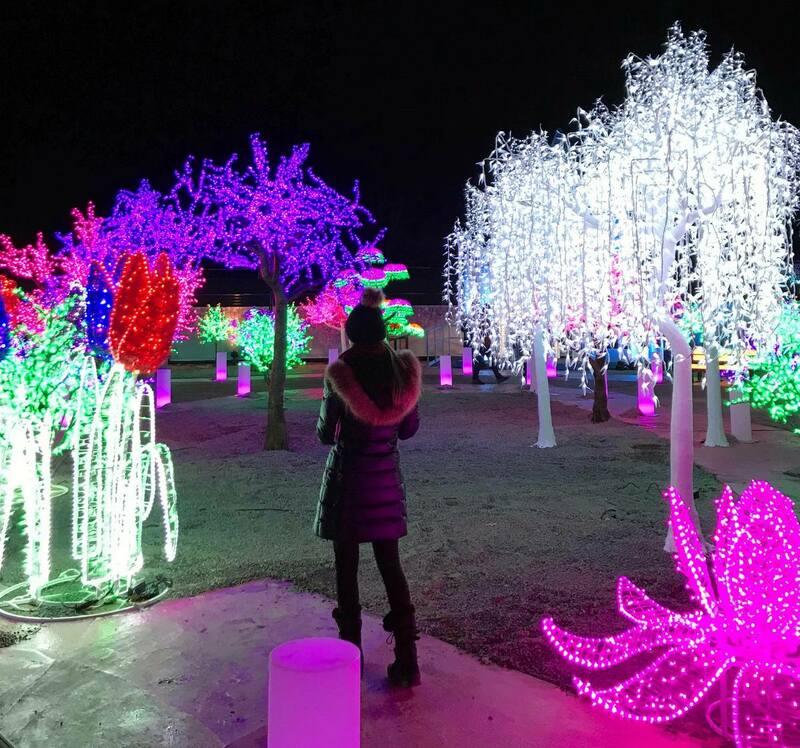 I checked out the festival just a day before it opened. So, what can you expect to see at the festival?